Sunrise … the smell of the forest, jump, sharp bands and fly over the rock section. 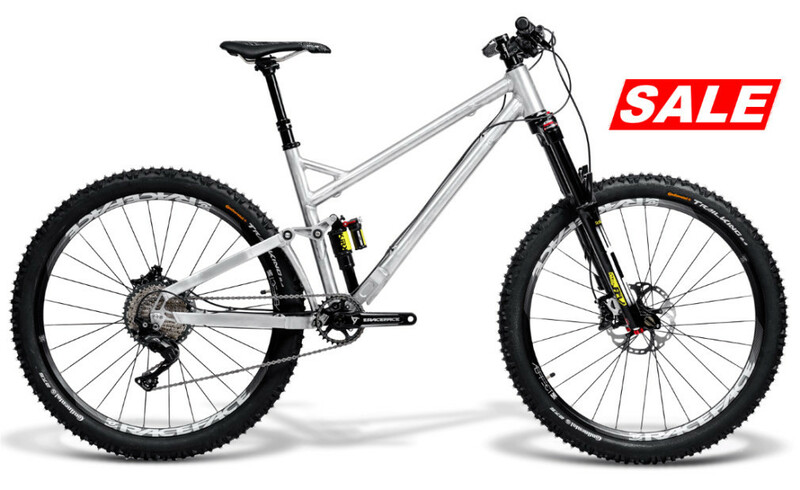 This one sentence defines the passion that gives the ride on lightweight and agility Zumbi F11 27.5” – 100% Enduro. 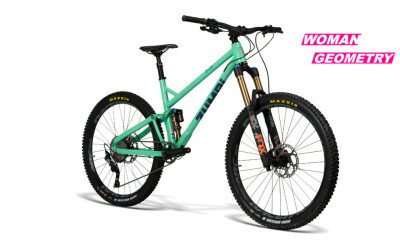 Feel the flow on downhill tracks and climb fast. This is the bike for you. 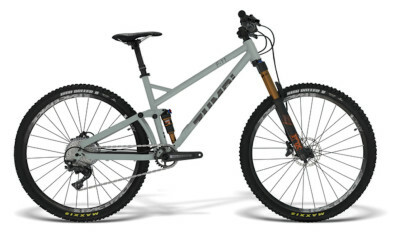 This BOS Edition bike series is equipped with the best BOS suspension to emphasize their uniqueness, and give the user a sense of pride. Each of these is delivered along with a certificate confirming its exceptional value. Engraved unique serial numbers indicates a short exclusive bike series. Moreover, fully hand- painted frame qualifies this bike to be identified as CUSTOM. The bike designed to meet the requirements of masters; everything is aimed at maximum control. 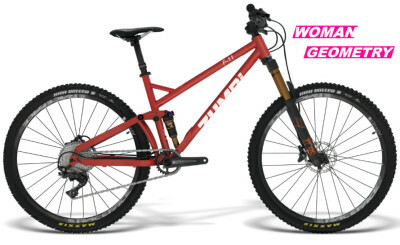 Properly selected geometric parameters provide the perfect control of the bike, even in extreme ride on downhill tracks. After all, Zumbi was designed for the needs of racers who confirmed the sporty character of the bike winning numerous medals. 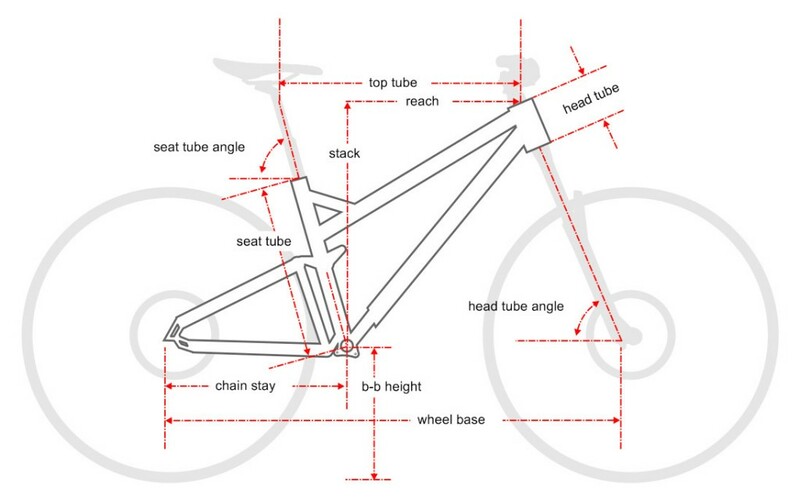 Years of research on perfect geometry led us to obtain parameters that combine riding convenience and sporty character of models, labeled ‘F’ belonging to the mtb sports. 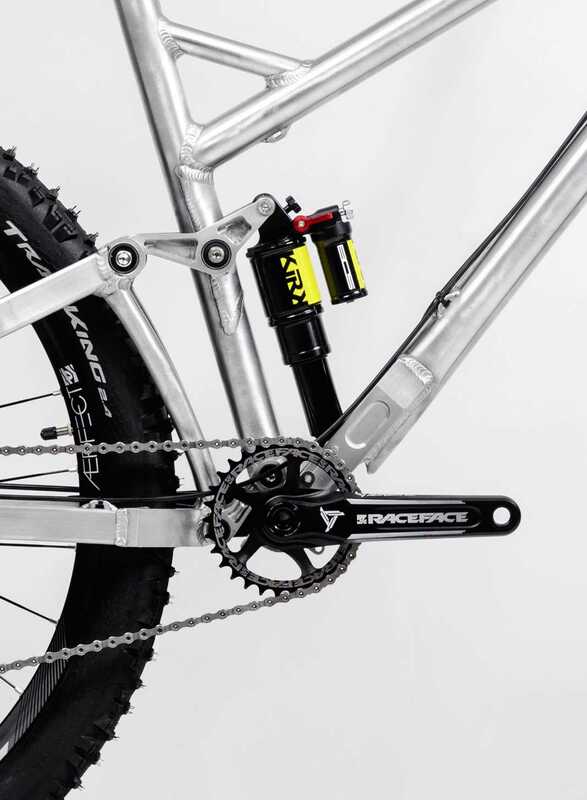 We are proud to have designed one of the most unique and effective bicycle suspension systems for the most demanding hard-core riders on the planet. 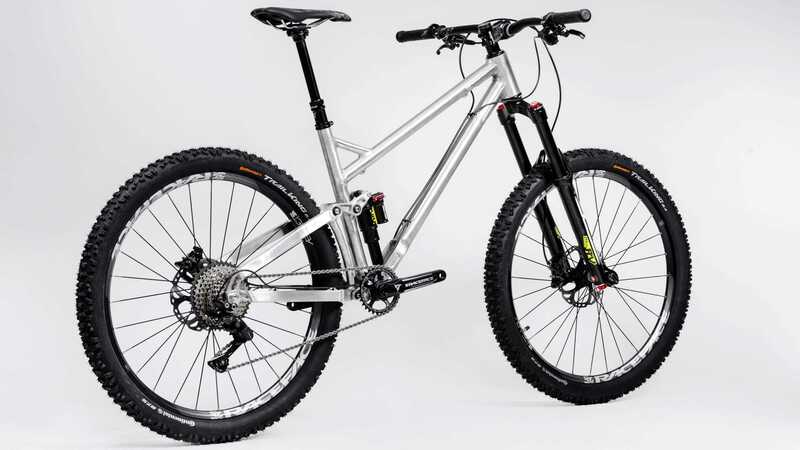 The FPS suspension system uses four pivots, precisely calculated in positions which determine the start and end leverage ratios, wheel travel, and minimum influence of the suspension on pedalling and braking forces. 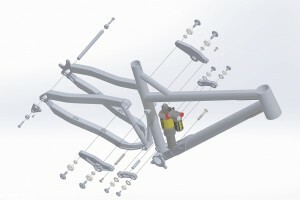 The FPS system can be used on different types of bicycle frames from long travel DH/FR rigs through to all mountain and short travel enduro bikes. 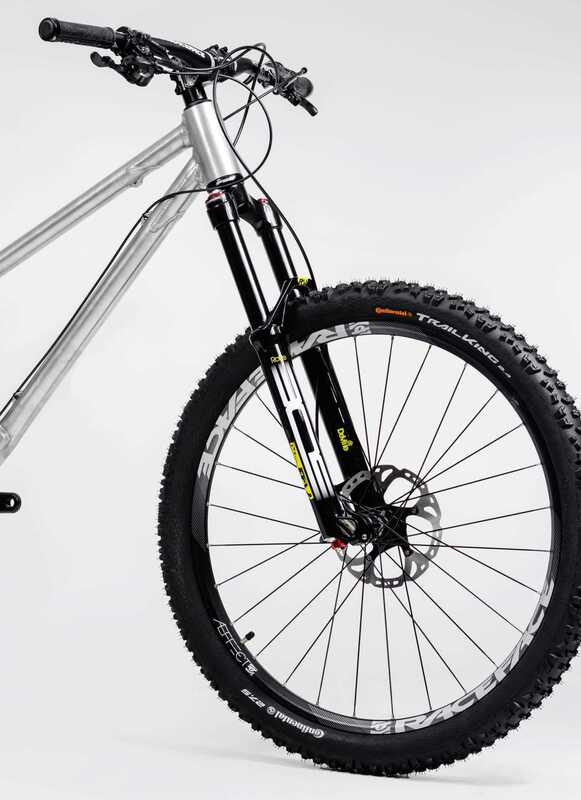 The leverage ratio is slightly progressive throughout the suspension, making it sensitive to small bumps. It ramps up slightly in a linear way, which makes it resistant to harsh bottoming. All pivot points have through axles made from 6Al4V titanium or CrMo steel. All pivots rotate thanks to sealed ball bearings, which are oversized, making them resistant to all forces and riding conditions. Suspension links are CNC machined from top quality 7075 alloy. All these details combined guarantee extreme stiffness, which equals precise steering. Thanks to the position of the shock we achieve a perfect centre of gravity, precisely where it is supposed to be, directly under the rider and between the front and rear wheel, giving you a great feeling during cornering and jumps. 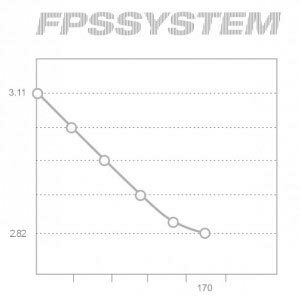 The FPS braking system stays fully active during hard braking even on big bumps.